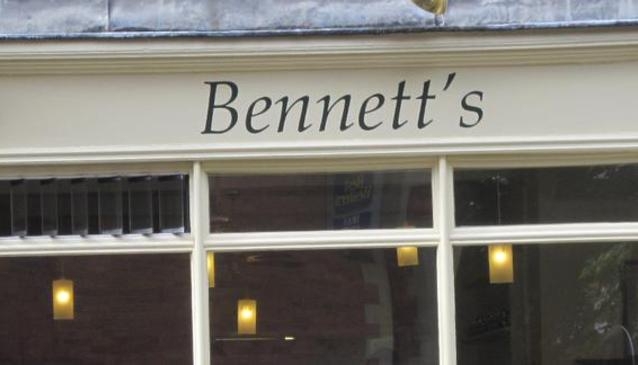 Bennetts is ideally located in the tourist area surrounding the York Minster, a must see if visiting York for the first, second or even third time. Bennetts is the perfect place for viewing the minster with a cup of hot coffee in hand. Coffee and cake is what the café is best known for however they have now opened as a Bistro in the evenings serving delicious locally sourced British food every Tuesday-Saturday from 5.30pm alongside being a cafe and coffee shop open every day. All Bar one is in a great location in the heart of York's shopping district which makes it perfect for lunch or as the place to relax and rest after a hard days shopping. Cafe selling hot and cold drinks and ice creams opposite Cliffords Tower.Perfect location for a hot drink before or after Visiting the Castle Museum or Clifford's Tower..